Spiritual Direction is a relationship between a “guide” and a “seeker,” that is focused on the spiritual growth of the seeker. As a seeker, it’s about taking time to reflect on your life’s journey in holy conversation with someone who provides presence and holds space with loving attention. The true Director is the Holy Spirit. God is always the one who is initiating and engaging us. The primary role of the Spiritual Director is to listen and reflect back to you the wisdom of God within you. This holy listening is offered without judgment. The primary goal of Spiritual Direction is deepening relationship with God. The desire is for you to discover for yourself where you are being led by God; for you to hear and respond to God. Spiritual direction is not therapy, counseling, teaching, mentoring, or coaching. Direction is a different kind of relationship, focused on your spiritual life and journey with God. It’s not about your director “telling you what to do,” nor does the director hold all the wisdom and answers. God is already at work in your life; a spiritual director helps you to discern God’s presence and promptings. Spiritual Direction sessions typically last one hour. The session begins in a quieting of some sort as both seeker and director enter into the sacred time and space. 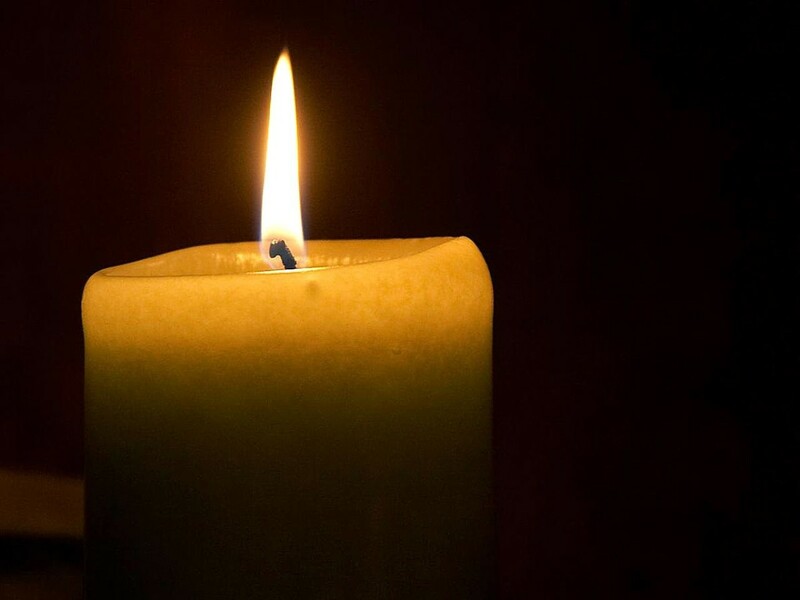 Often, a candle is lit and silence is held. Sometimes a chime is sounded or a prayer is voiced. As the session unfolds, the seeker brings his/her lived experience into the light of prayerful reflection. The director listens, witnesses, and helps clarify. As the session draws to a close, the director may summarize what was heard in your story or may emphasize an insight the Spirit has brought forth in the session. While assigning “homework” isn’t an essential part of spiritual direction, there may be a prayer, scripture passage, reading, or spiritual practice suggested for the seeker to consider. The director may pray with you to end the session; or you, your director, and the Holy Spirit may sit in silence for a few moments before leaving. I meet with people at St. Paul the Apostle Catholic Church in Houston, Texas, which is across the street from NASA’s Johnson Space Center. I am also available via Skype and FaceTime. Sessions are generally scheduled every four to six weeks. For some, every other month works best. I work from home as a freelance writer with a flexible schedule, and with the exception of school drop-off and pick-up, I am available to meet daytime or evening. Spiritual Direction is a ministry, for which I have studied and received a post-Masters in Spiritual Formation. I ask directees to consider offering a donation between $25 – $75 (suggested $50). However, a person would never be turned away for financial hardship.